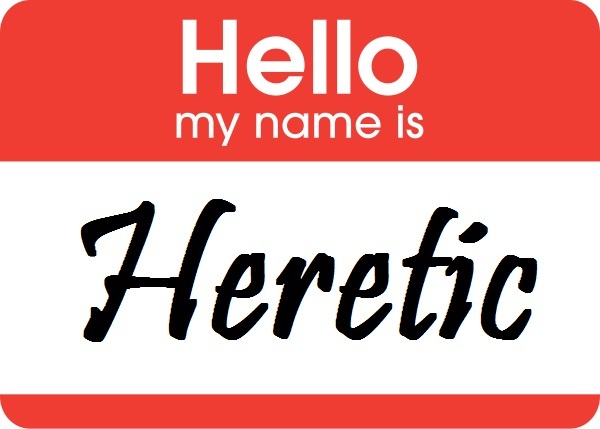 We all need a good heretic. …it is a good thing to have a couple of favorite heretics. Some false perspectives are illuminating, and it can be healthy for Christians who love ideas to be challenged regularly by perspectives that we can disagree with in productive ways. Perspectives that are both false and illuminating are in short supply these days. Read Mouw’s article on how Nietzsche, Sartre, Bertrand Russell and other heretics are good for Christians here. Much like First Things editor R.R. Reno recently imposing a ban on robust, I suggest we consider similar sanctions on gospel-centered, driven, etc. Can’t we be more creative in our descriptions? One day “gospel-driven” and similar monikers risk becoming like the word evangelical.